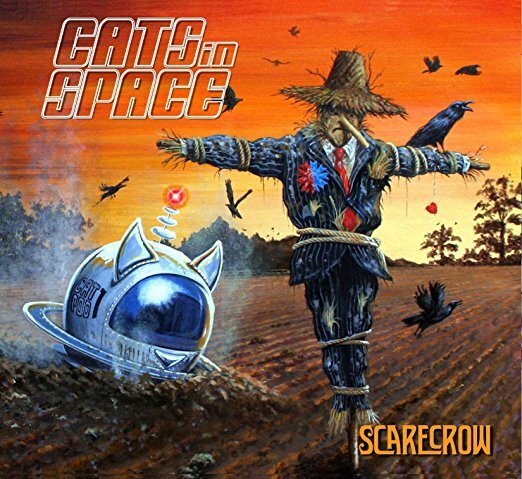 Cats In Space – Scarecrow Available To Pre-order – Rockposer Dot Com! Cats In Space will be releasing ‘Scarecrow‘, the follow up album to their debut ‘Too Many Gods‘, on August 25th. The album is now available to pre-order as CD, Vinyl (180gm), Cassette & Digital download.